Elektra has finally landed a part in a film. It's the dream. Well... until she works out that Straker is a movie so dystopian that within weeks most of the cast and all of the crew wish that the world had actually ended (preferably in scene one). 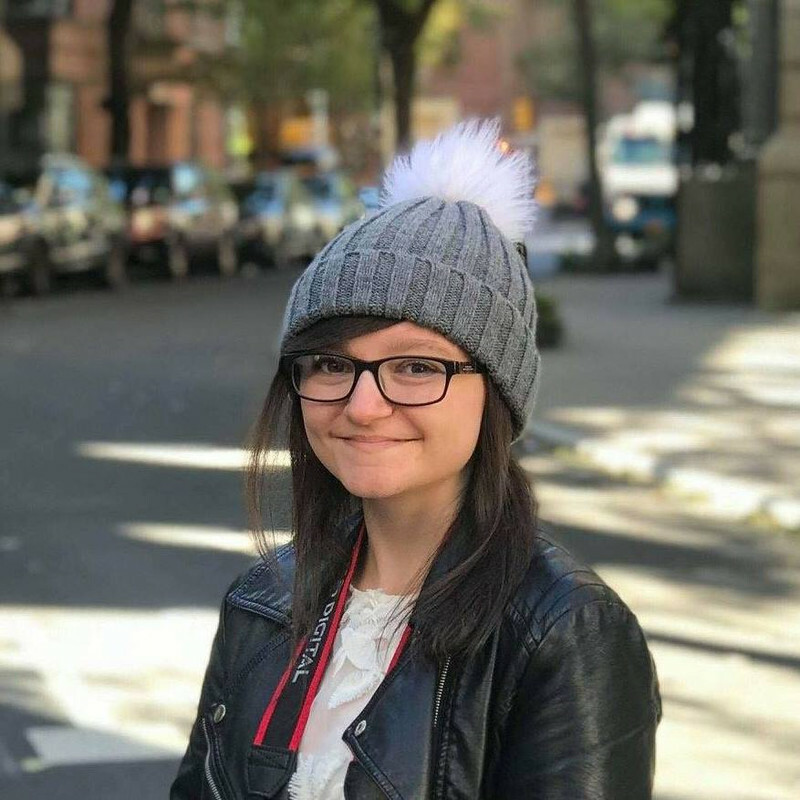 And while it's obviously great news that she's moved from the friend-zone with Archie to become his almost-girlfriend, it would be better if he hadn't immediately relocated to Transylvania to play a vampire hunter surrounded by 'maidens of peerless beauty'. 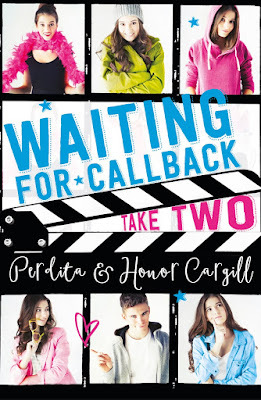 Waiting For Callback: Take Two is the second book in this drama-filled trilogy (so it's a clever title, right?) and I could not be more excited. It continues to follow fifteen-year-old Elektra on her journey to stardom and is - in a world now in constant turmoil - a welcome relief. Introducing: joy in book form. Watch my video with Perdita and Honor below!